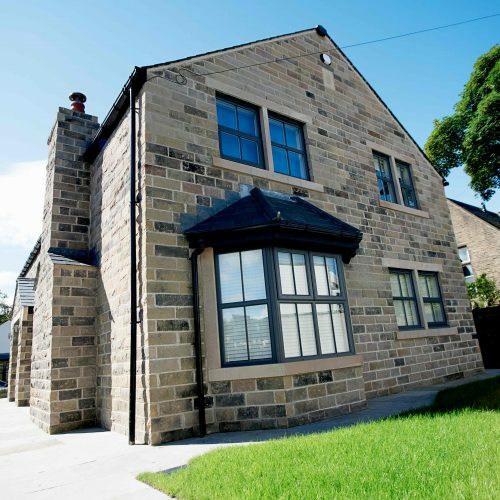 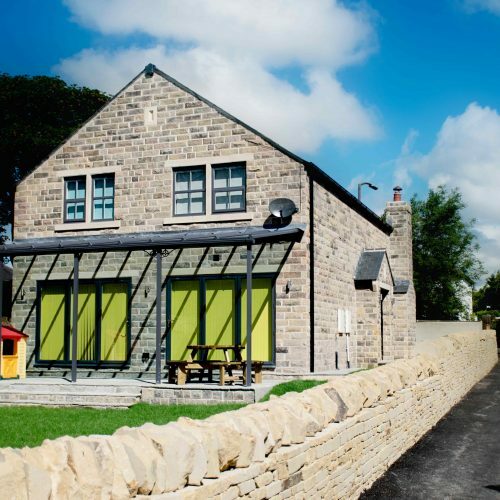 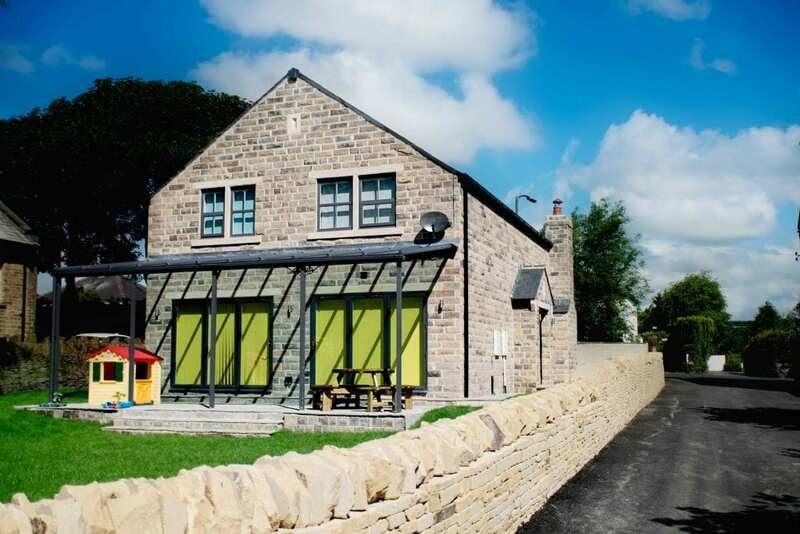 This detached property located in Eldwick, West Yorkshire is made up of traditional stone bricks that give it a true Yorkshire look. 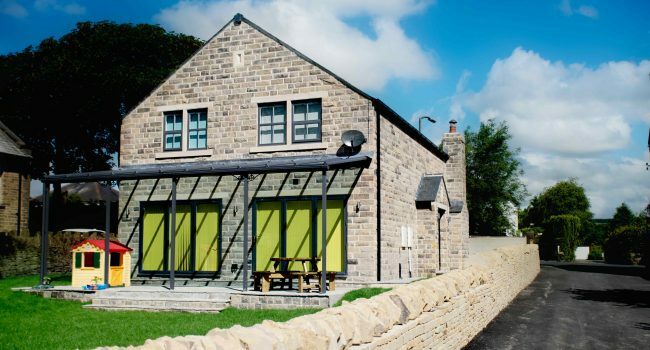 The owners wanted to add a contemporary feel to it and this was achieved by making two openings for a couple of aluminium bi-folding doors, both with 3 panels. 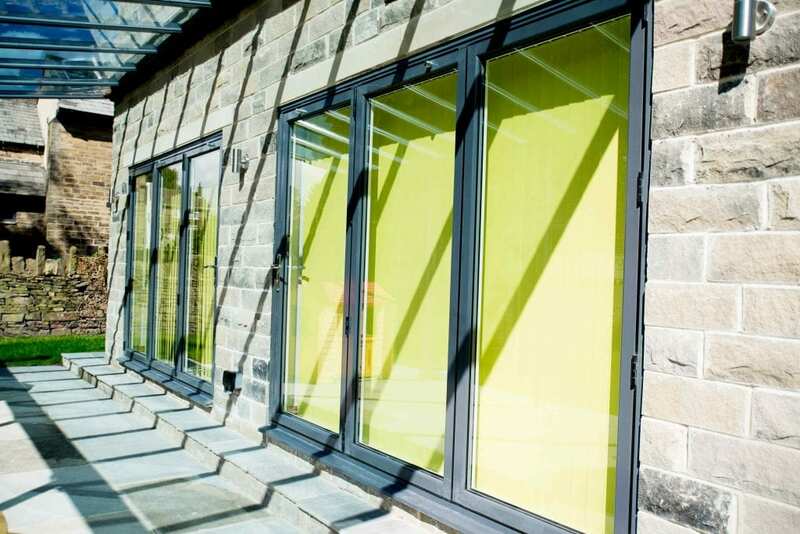 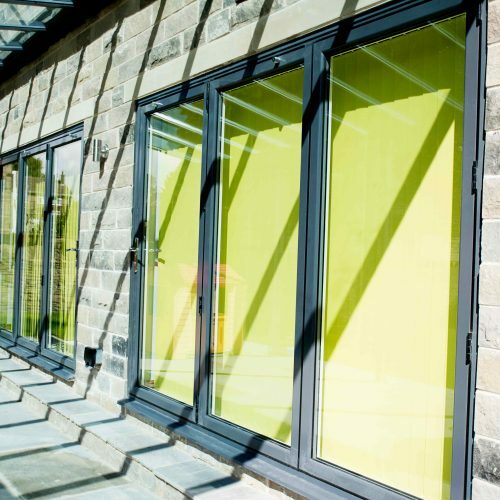 The owners added their own personal touch to the doors by installing internal yellow blinds. 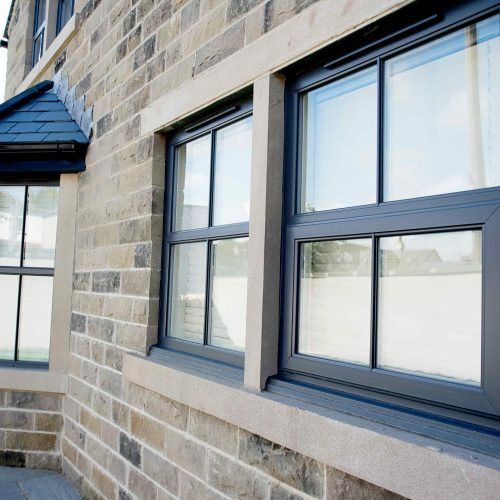 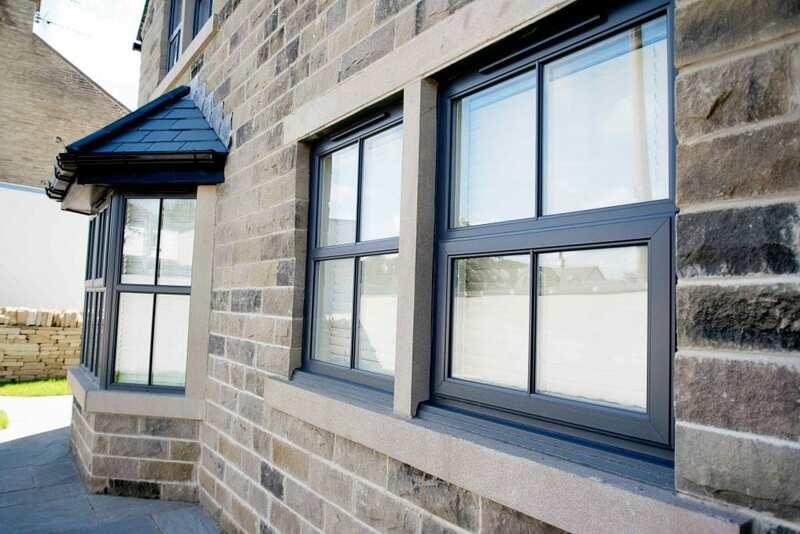 The owners also went for our popular PVCu Casement Windows in a smooth anthracite grey finish. 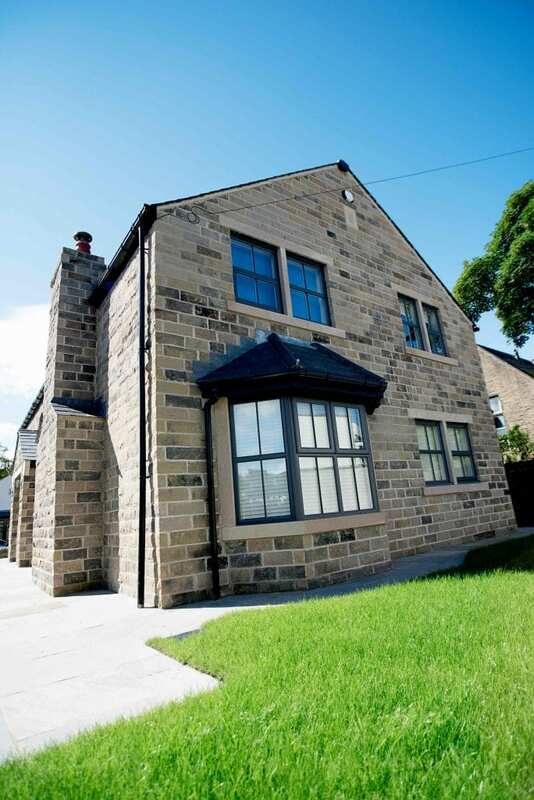 Overall, the products chosen really compliment this home.